Mum calls for reform after daughter Leila's death. 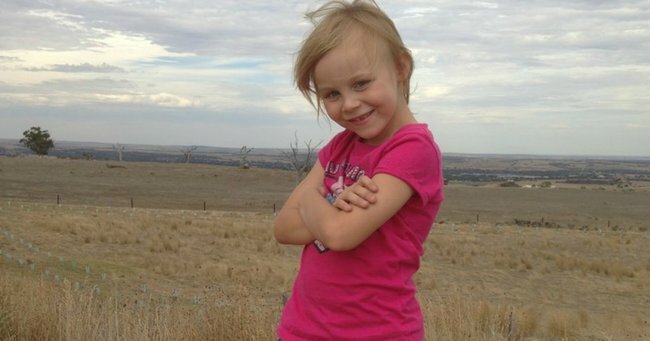 The death of nine-year-old Leila could have been prevented, court hears. Nine-year-old Leila Baartse-Harkin died after a playground accident, despite her parents attempts to save her. Now Leila’s mother Edie Harkin wants the South Australian health system changed, to prevent future deaths. 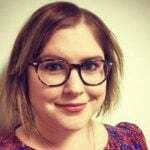 Attending vacation care at Eastern Fleurieu School at Strathalbyn, south of Adelaide, Leila jumped off a swing and hurt her stomach and wrist on September 29, 2015, an inquest into her death was told on Monday. Her parents took her to Strathalbyn Hospital, and from there she was sent to the Women’s and Children’s Hospital for x-rays. As well as a fractured wrist, doctors diagnosed Leila with a bad case of gastro. The inquest, before deputy state coroner Anthony Schapel, heard on Monday that Leila vomited several times, appeared pale and weak and complained of abdominal pain in the days leading to her death. An autopsy later revealed that Leila died from peritonitis caused by a perforated small bowel that was the result of abdominal trauma. Counsel assisting the coroner, Naomi Kereru, said Leila was discharged from Adelaide’s Women’s and Children’s Hospital in the early hours of September 30 after receiving pain medication. The treating doctor took X-rays and noted that Leila had a high temperature. They sent her home, despite the high temperature and a rigid abdomen, and the court heard the doctor had recorded “mil signs of peritonitis”. But Leila continued to vomit and have stomach pains and her parents took her back to the doctor, seeing the same one from the Strathalbyn Hospital but at a clinic, the next morning. “Her vomit was really dark, it was almost black,” Ms Harkin said. Sent home a second time, Leila did not improve. She got worse. Her breathing became laboured but her parents believed it was a symptom of the gastro. 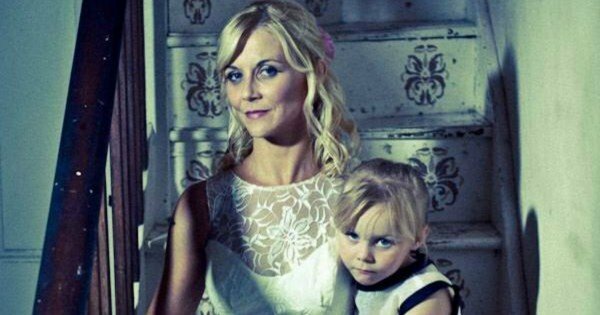 Edie Harkin with her daughter Leila. They called the hospital in the early hours of October 1, looking for answers, but kept Leila at home. When she became unresponsive they rushed her to the hospital, which was a short drive from their house. But the emergency department was locked up and unattended. “(There were) no doctors there… I called triple-0 while we were there (and) two nurses came out (and started CPR),” Ricky Harkin, Leila’s father, said in October. 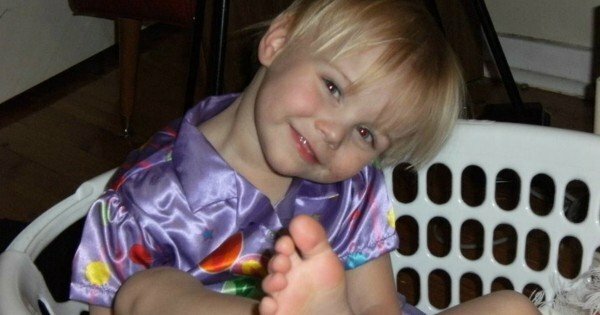 While hospital staff were able to restart Leila’s heart, she was pronounced dead around 8am that day. “From my point of view Leila’s death was the result of multiple issues within the South Australian health system, which I am hopeful will come to light via the Coronial investigation currently taking place,” Ms Harkin wrote in an online petition calling for changes to the way health services deal with these kinds of cases. She is calling for an new phone service for concerned parents that would enable them to have their children’s case examined by an independent doctor. It is a system in place in Queensland, implemented after the death of a two-year-old boy in 2013. “The introduction of ‘Leila’s Lifeline’ would provide a phone line escalation process for South Australian parents and caregivers who believe their child or patient has been misdiagnosed or if their concerns are not being heard by a hospital’s treating health professionals. The petition currently has over 3000 signatures. The inquiry into the cause of Leila’s death continues, and is expected to hear closing statements early next week.